Award-winning actress Sofia Vergara and Avon celebrated the launch of So Very Sofia by Sofia Vergara, a vivacious new fragrance, in Los Angeles this past weekend. The fragrance, which just launched exclusively through Avon, captures Sofia’s passion and confidence. The actress designed the scent to speak to today’s strong, powerful, beautiful woman. 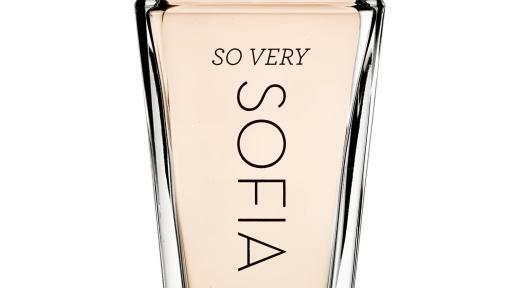 So Very Sofia is a floral chypre fragrance and this warm and fruity scent encourages women to never be afraid to be their true selves. “I am so thrilled to launch this fragrance exclusively through Avon. The Avon Representatives are so inspiring—they are independent, they are confident and they are empowered. They are exactly the type of women I had in mind when creating this scent,” shared Sofia. So Very Sofia was inspired by a bold woman: one who is her own muse and who encourages others to live life with passion. Both feminine and powerful, she’s not afraid to flaunt her beauty, and is always true to herself. 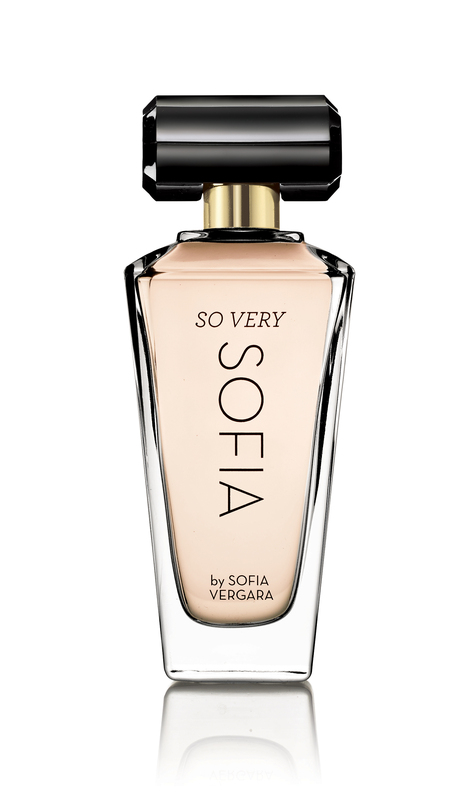 “Sofia is a strong, beautiful woman—and we are so excited to launch her fragrance, So Very Sofia, exclusively through Avon. She truly embodies the Avon mission of empowering women and she inspires all of us with her drive and creativity,” says Meg Lerner, Vice President, North America Beauty and Fashion & Home for Avon. Bold and feminine, the fragrance combines succulent fruits with tropical florals and fragrant herbs for an addictive scent. Where to buy: Avon fragrances are available exclusively through Avon Representatives. To locate an Avon Representative call 1-800-FOR-AVON or visit www.avon.com. New Avon LLC is the leading social selling beauty company in North America. The company generated over $1 billion in revenues during 2015, and has nearly 400,000 independent sales Representatives in the United States, Puerto Rico and Canada. New Avon’s product portfolio includes award-winning skincare, color cosmetics, fragrance and personal care products, featuring iconic brands such as Anew, Avon Color, Mark, and Skin So Soft, as well as fashion and accessories. Avon has a 130 year history of empowering women through economic opportunity, and the company also proudly supports the Avon Foundation for Women in its efforts to end breast cancer and domestic violence. Learn more about New Avon and its products at www.avon.com. As an award nominated actress, comedian, producer, television host and model, Sofia Vergara has done it all. Best known for her role as Gloria Delgado-Pritchett on the show Modern Family, Vergara got her start co-hosting multiple shows on Spanish-language television network Univision. In the early 2000s, she made the jump to English-language acting, starring in films like Meet the Browns and earning an ALMA award for her role in Madea Goes to Jail. Since then, she’s gone on to become one of the most successful women in U.S. television, earning a star on the Hollywood Walk of Fame in 2015. Whether she’s starring in a Broadway show or lending her voice to a beloved animated character, Sofia always lives with passion and loves without boundaries.